I simply have to try this! It sounds so unique and flavorful and I really need to break in my mini bundt pans!!! 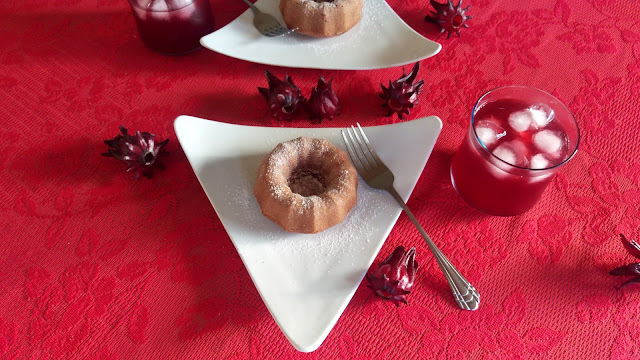 I must try this cake, fresh sorrel is available here, loved reading your post. I've never seen sorrel plant and I cant imagine this bundt flavor but I guess that It tastes delicious. Merry Xmas!! I have heard of sorrel as an herb used in salads. I'm not sure if this is the same as you are referring. I foresee a google search in my future. Merry Christmas Kelly, enjoy that spotless home. O what a tiring tradition, but very useful. 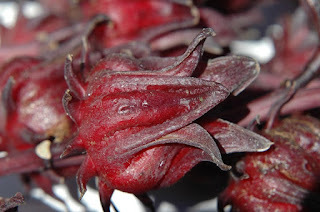 I've newer tasted sorrel, I would like to try this cake one day. Such a nice post, thank you! I love, love, love this, Kelly! They make your sorrel year round in Malaysia (but without the Christmas spices) and it's one of my favorite drinks. 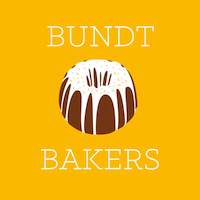 Great idea to incorporate it into a Bundt cake! I've never tried sorrel but you've piqued my interest. Happy New Year and Happy Baking!